The Providence Public Library's annual exhibition will focus on the histories of vacant places and open space throughout the city. Our eyes often pass over vacant space, rendering it all-but-invisible in the profuse urban landscape. What are the stories of these overgrown lots, parking spaces, crumbling foundations, and fields, and what urban processes have left them currently unoccupied? As PPL’s building is currently undergoing an extensive renovation, this exhibition will take place primarily off-site, utilizing site-specific installations and a digital tour featuring maps, photographs, and information gleaned from PPL’s Special Collections. Check https://www.provlib.org/programs-exhibitions/ for more information and a listing of related programming; visit prov.pub/UsedToBe for the digital tour. 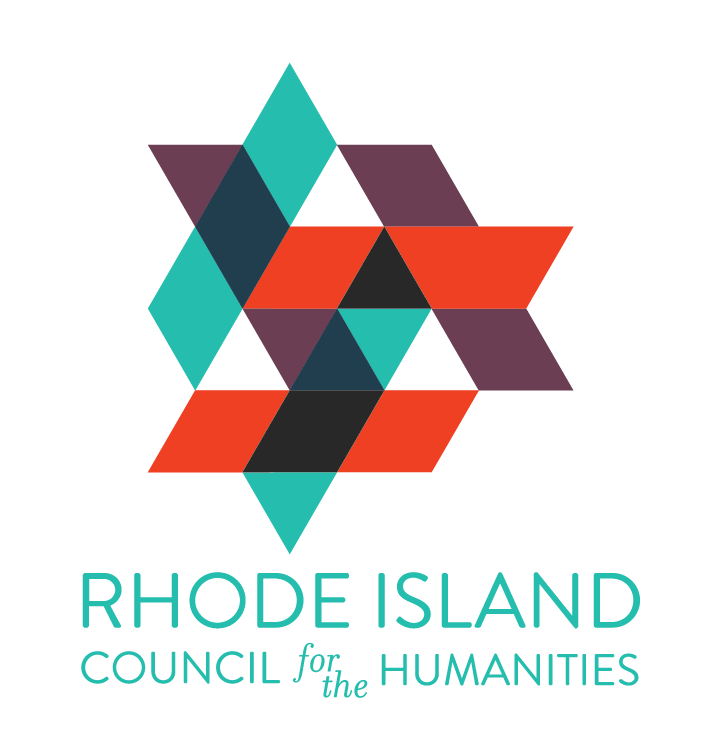 The digital portion of 41.8219°N, 71.4171°W is generously supported and hosted by Rhode Tour, a collaborative project by the John Nicholas Brown Center for the Humanities and Cultural Heritage, the Rhode Island Historical Society, and the Rhode Island Council for the Humanities.